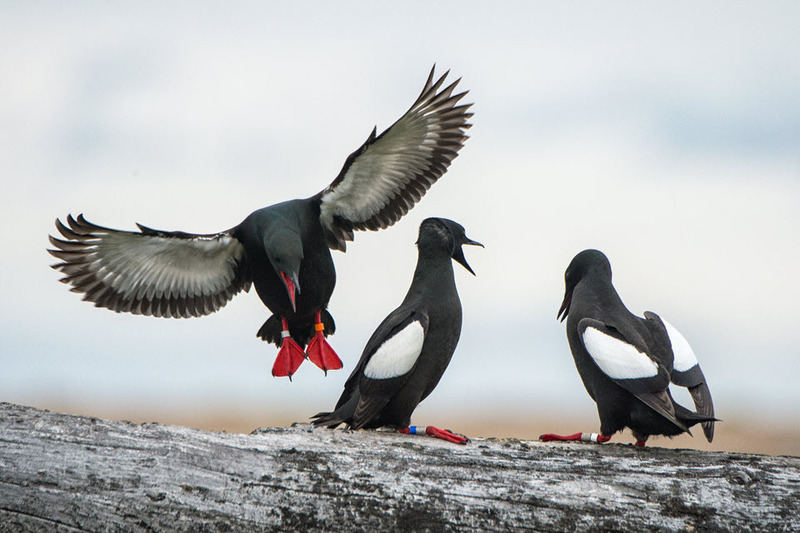 Join us at Seattle’s Swedish Club, 1920 Dexter Ave N. , on Tuesday March 20, 2018 to hear about the eventful 2017 field season, the 43rd consecutive year of study of the Black Guillemot colony on Cooper Island, Alaska. Doors open for a reception at 6 pm with a talk starting at 7 pm. The Swedish Club has plenty of free parking and is easily accessible by public transportation. The summer of 2017 on Cooper was highlighted by a visit from Audubon magazine, with journalist, Hannah Waters, and photographer, Peter Mather. spending a week on the island, resulting in an excellent story on our work you can read here or by clicking on the image below. Peter captured a number of remarkable images including the one at the top of this post and also one of a parent guillemot about to enter a nest case to feed a nestling. 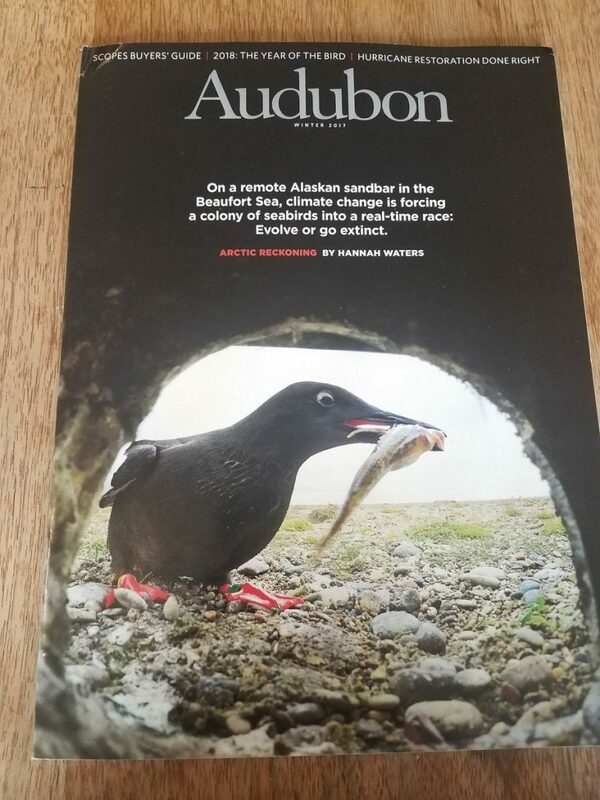 That image made the cover of the winter edition of Audubon. The parent bird happens to be one of the oldest and most interesting individuals on the island, originally banded as a nestling on Cooper Island in 1996 and breeding there since 2000. Our presentation on March 20th will include the history of this 21-year-old female and how she has dealt with the major changes in the Arctic in the last two decades – and how her ability to successfully fledge a nestling in the ice-free summer of 2017 demonstrates the adaptation and resilience Arctic animals will need to survive as the region continues to warm. 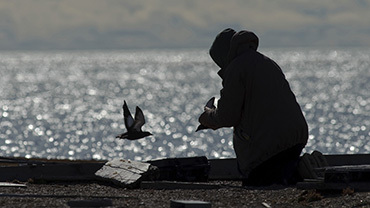 Our 44 years of studying the seabirds on Cooper Island continues to provide one of the most convincing and engaging stories of the biological impacts of a warming Arctic. Please join us at the Swedish Club on March 20th to hear about the 2017 breeding season and our plans for reaching an unprecedented 50 years of monitoring a seabird colony in a changing Arctic. Although we hold this annual event mainly to update the public on our ongoing research and the recent field season, it is also our small non-profit’s main fundraising opportunity. Should you not be able to attend the event but would like to assist us in our work please consider donating online. 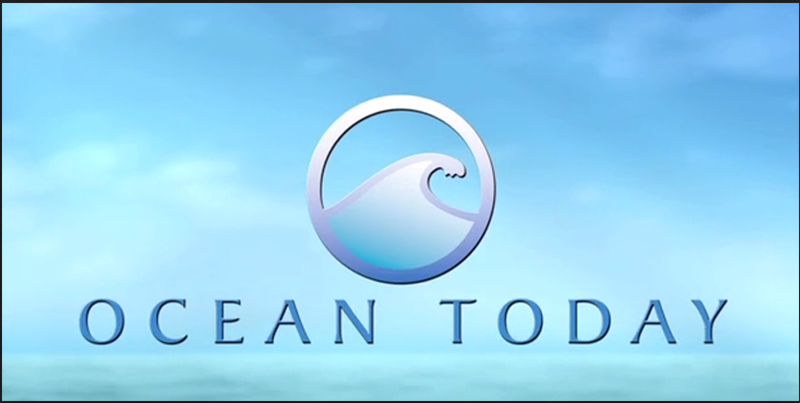 The rate and evidence of climate change is increasing while governmental concern for the environment is decreasing. Donor-supported climate change research and outreach has never been more important.